We believe in an integrative medical approach. By combining the four pillars of health in a balanced and sympathetic way, the team is dedicated to encouraging and developing individual life skills to create greater health and wellbeing. The team is always on-site to share with you their expertise and experience. Maeve obtained a BSc degree in Nursing followed by a BSc in Acupuncture in London. 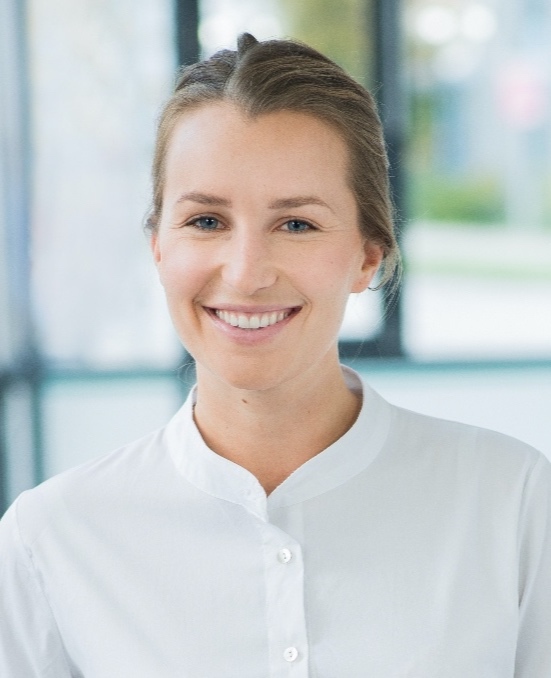 Her clinic has grown from a start up business to a busy, thriving clinic in Dublin, working alongside a team of four General Practitioners, physiotherapist, dieticians, psychotherapist and specialist consultants within Hanover Medical Centre. Maeve integrates and synergises traditional Chinese and Western medical approaches to achieve the optimal treatment for the individual. Emilia absolutely loves her work and is known for her personal approach, warm nature and positive results. She achieved a BSc in Integrated Chinese Medicine and Acupuncture followed by a MSc (Hons) in Herbal Medicine from Westminster University London. Emilia successfully ran her own Acupuncture clinic in central London and worked along well known fertility practitioners before deciding to return to Germany, her home. Having learnt from the best in the field, Emilia practices Dr. Tan's Acupuncture, a revolutionary treatment for pain and illness that brings quick results. Pain management, women's health and gastrointestinal issues are her main areas of interest. Today, she is running a private clinic in Hamburg and in Luebeck. Ingrid practices and passionately teaches holistic lifestyle, Yoga and Ayurveda. She has completed her Master of Sivananda Yoga and is a certified Ayurveda therapist . 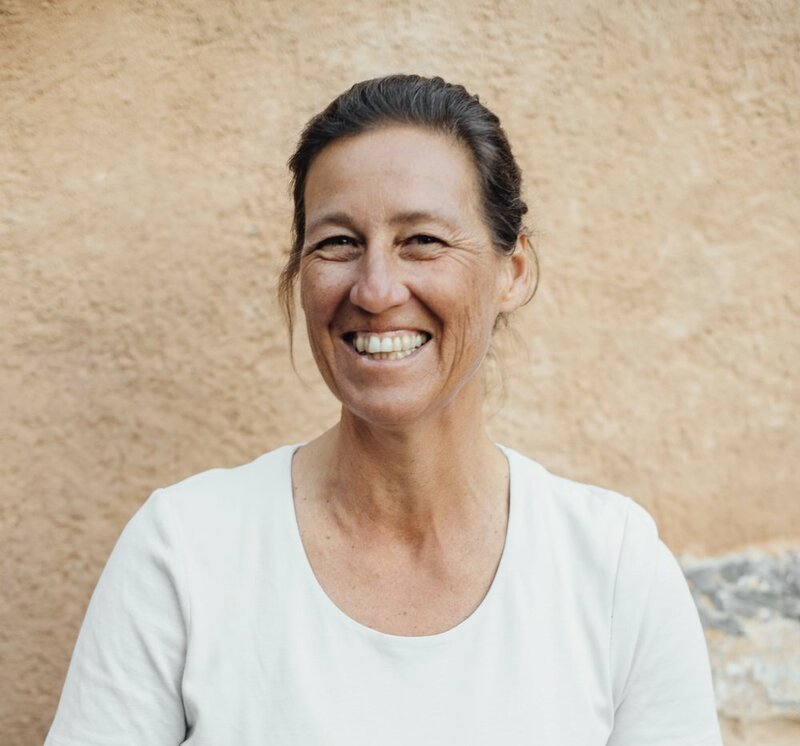 While sailing around the world with her family and spending time in Indian Ashrams, she gained a vast knowledge of holistic healing systems and treatment skills. Her main focus is to help people to be more conscious through daily routines by integrating daily Yoga and Ayurveda routines into their everyday busy lives. By combining the philosophy of Ayurveda, with Asanas (Yoga postures), Kryias (cleaning techniques), Pranayamas (breathing techniques) and healthy foods, Ingrids teachings all aim to enhance people's overall health, balance and well-being. Miriam is a qualified pharmacist with a great passion for holistic health and wellbeing. In her Integrated Wellness Business she is involved in the design and delivery of executive seminars and programmes as well as being an international key note speaker on health and wellness, emotional eating and more. a space to explore healthy lifestyle choices.